For all those who have been waiting around for Taana Baana winter collection 2018 for women, they do not need to wait around any more. At last Taana Baana has arrived with its fabolous collection as for the winter wear season. Let’s get ready to be the part of this collection right now! This brand has always stood out to be one of the major brands inside the marketplaces whose collections are always one of the most loved collections. 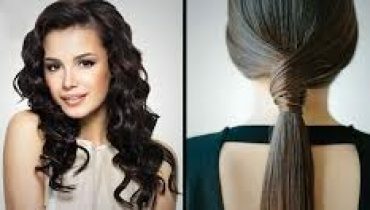 It has just newly stepped into the market world of Pakistan and has been all infused in showcasing out with some of the best collection lines for the ladies. Casual wear, ready to wear and seasonal collections are some of their main product lines. Now without wasting any time, let’s take you into the flawless Taana Baana winter collection 2018 for women! 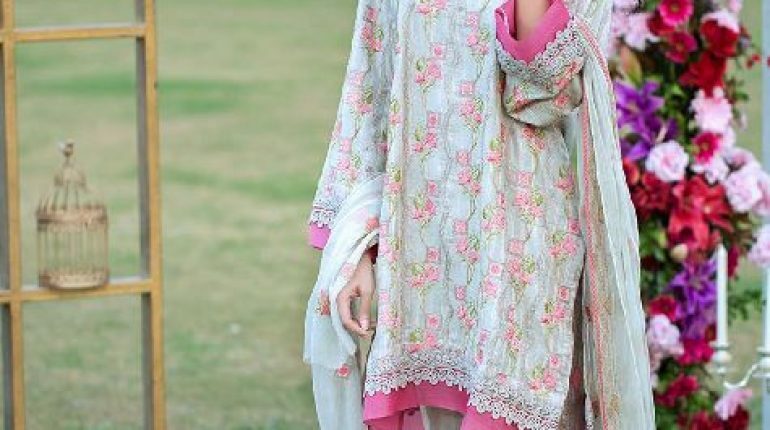 The whole collection has been outstandingly added with the heavy dresses with the enrollment of long or medium length shirts with trousers and duppattas. Dresses have been all the more carried out with the excellent decoration of the heavy embroidery work with stone and dabka shading work being done on the top of the front side of the dresses. Each single dress piece is such an exceptional looking. As this collection has been designed for the winter season therefore much light and soft color combination of colors have been made the part of the collection dresses. You can find it perfect to be worn for the weddings and formal parties. Catch this collection right now! Here we have some pictures from the Taana Baana winter collection 2018 for women! This whole winter collection 2018 by Taana Baana is such a marvelous piece of collection for the winter season!